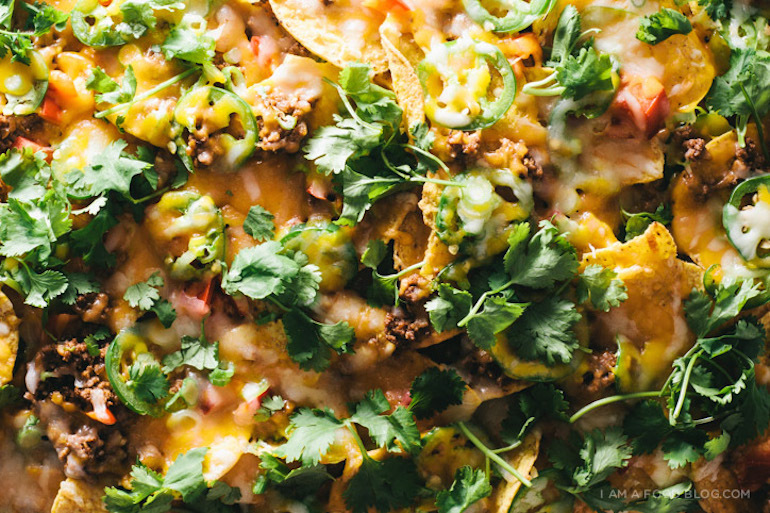 As far as perfect foods go, nachos are pretty high up on the list. Actually, they might be the only thing on the list. 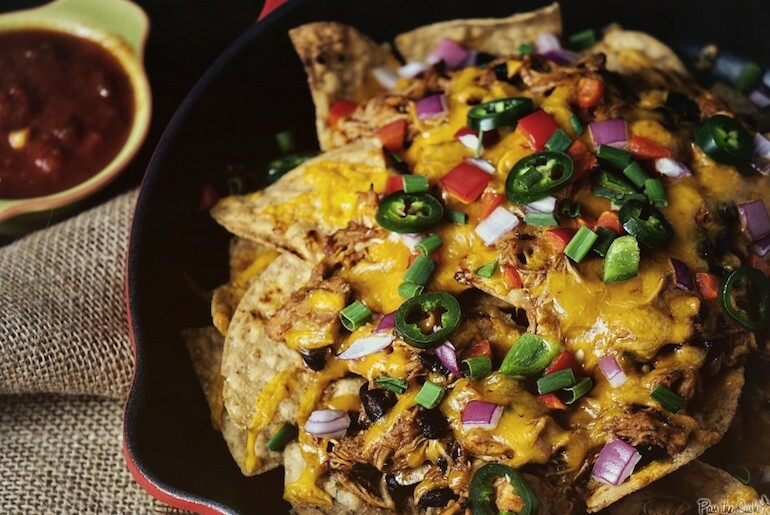 Spoon University has rounded up some of the most epic nacho recipes you will ever lay eyes on, proving that when it comes to meat, cheese, and chips, the possibilities are truly, gloriously endless. Looking for an extra kick? Add a few splashes of Sriracha. Craving some tater tots? Go ahead and add them to the mix as well. 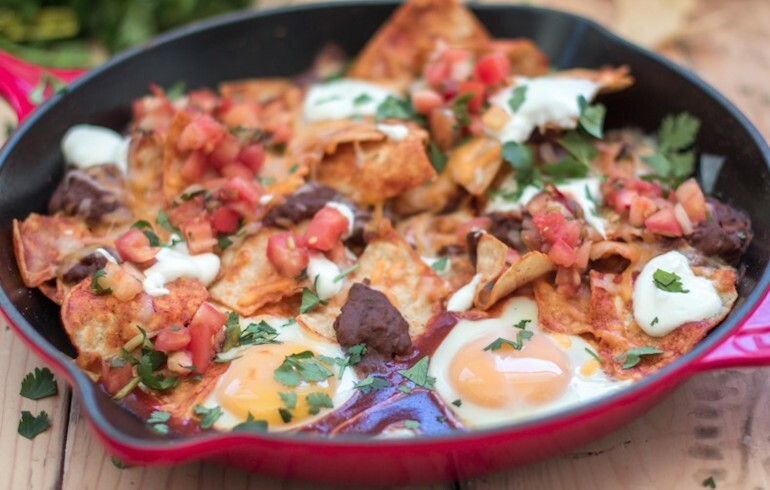 Eat nachos for breakfast, eat nachos for dessert. Just be your brilliant self, let the creative juices run free, and prepare to dip into the most impressive meal you will ever have. The best part about nachos is that they are impossible to mess up (this is a scientific fact), so be brave with your toppings, and let yourself be amazed. Nachos are perfect for a quick dinner — they require little prep, even less skill, and satisfy every cheesy, meaty, fried craving you have. Plus, you can literally use anything in your fridge to top your 'chos. 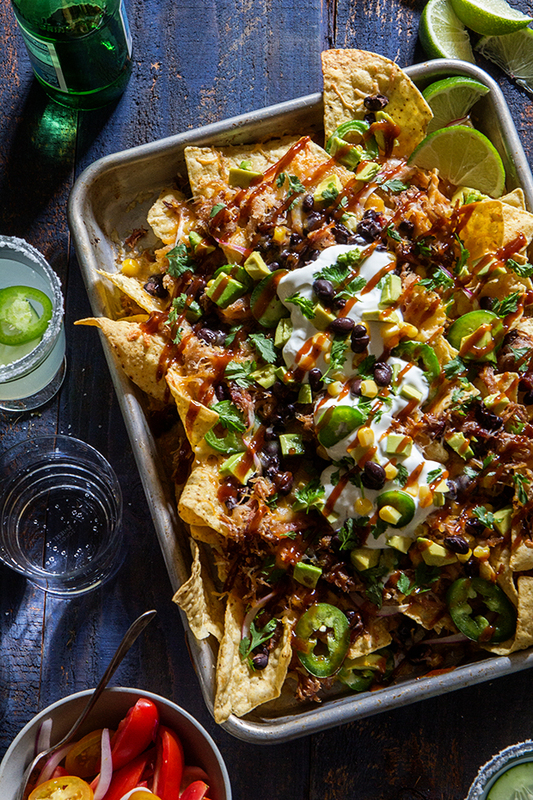 We teamed up with our friends at StumbleUpon to find the most viewed, epic, creative, and awesome nacho recipes across the web. Enjoy. 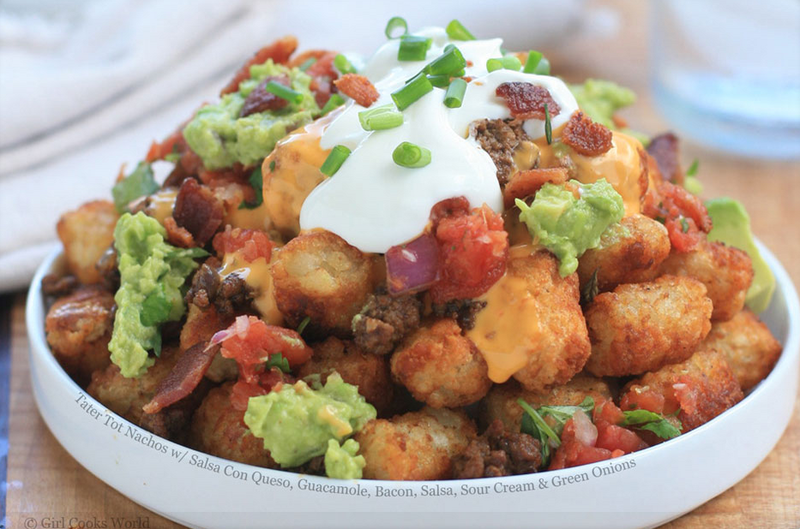 For when chips just won't cut it, use tater tots. This one is for all you Sriracha lovers out there. 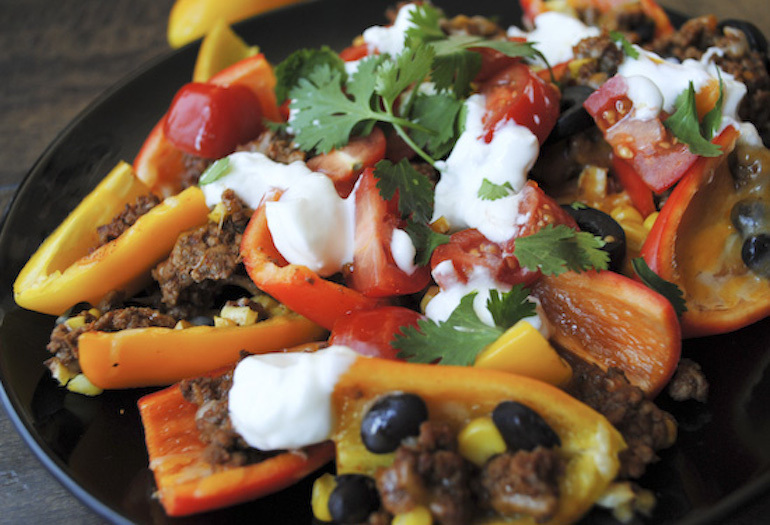 These nachos are incredibly easy. Simply throw the chicken in your slow cooker on your way out of the door, and then when you come home from work dinner will be ready. 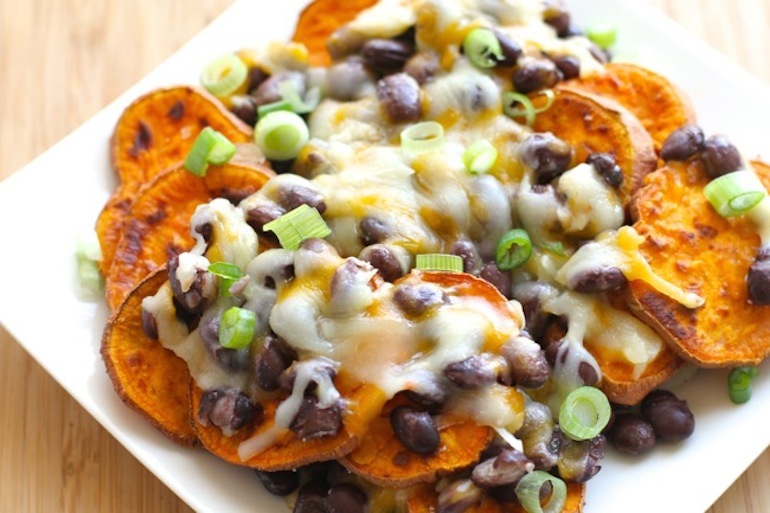 Because sweet potatoes aren't just Thanksgiving food. Breakfast is the most important meal of the day, amiright? When you're not feeling chips, sub them out for sliced bell peppers. So fresh. Forget the bun. 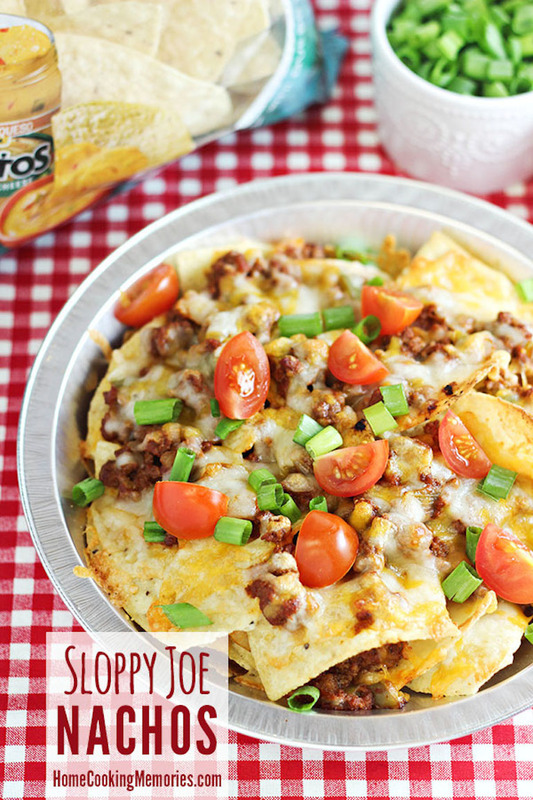 Throw your sloppy joe meat on top of you favorite chips and voila — sloppy joe nachos. Beer and pulled pork AND nachos? No better combo exists. 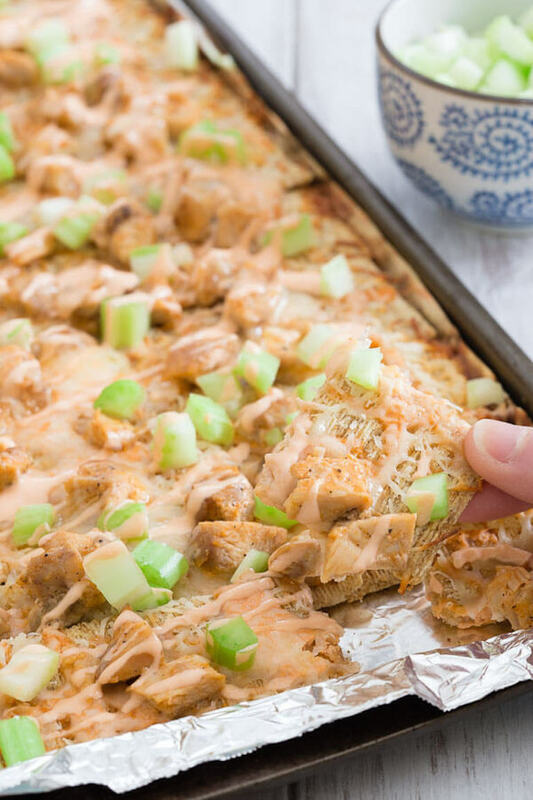 If Triscuits are your jam, then these buffalo chicken nachos are for you. No campfire? 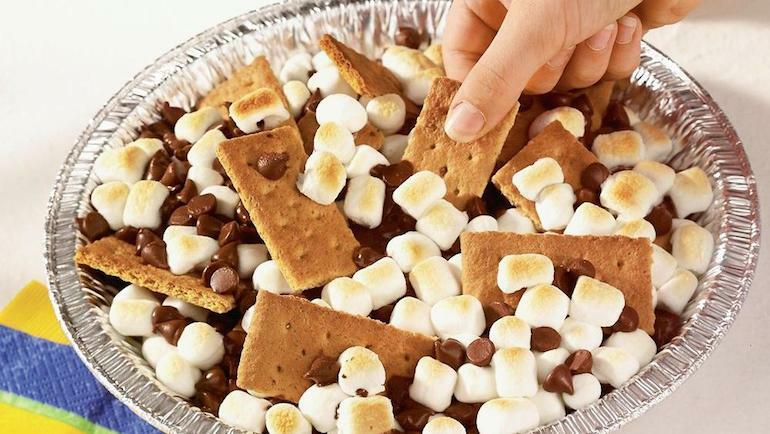 Try making these s'mores nachos to get your fix. 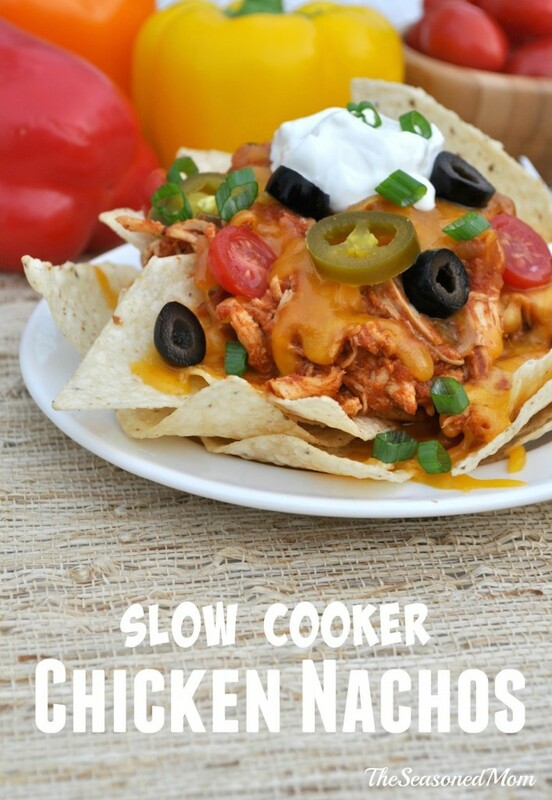 Throw some barbecue chicken on top of your nachos to take them to the next level. 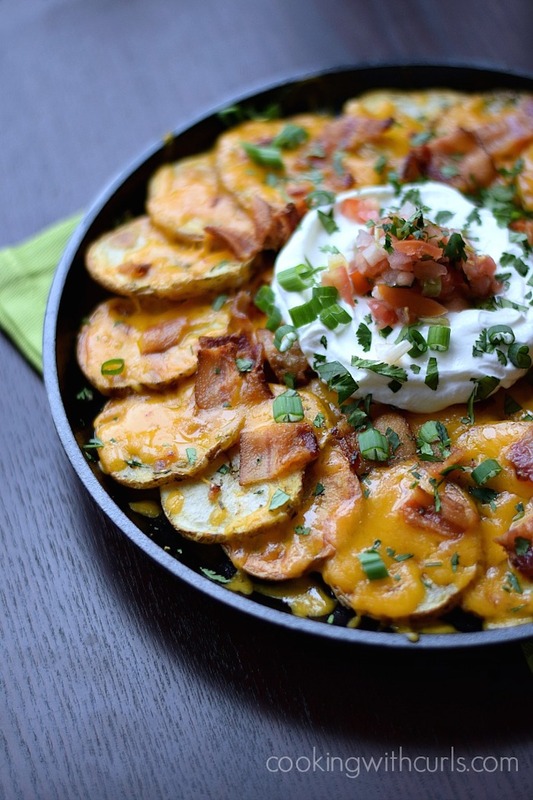 Use sliced potatoes instead of chips to make these epic skillet nachos. This article was originally written by StumbleUpon for Spoon University.